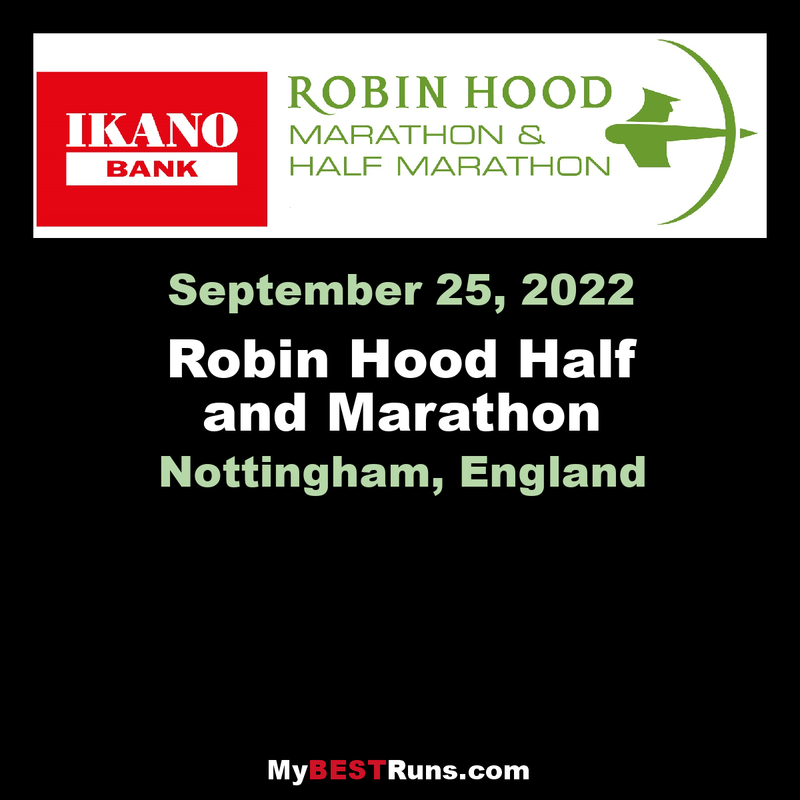 The Nottingham 'Robin Hood' Marathon, is a race in Nottingham, England held every year since 1981. The race today incorporates a half-marathon, and a fun-run, in addition to the full marathon. 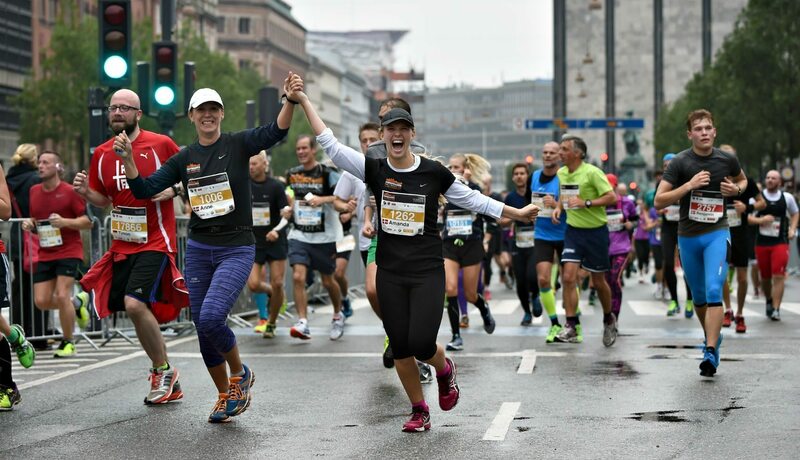 A corporate relay event is also held in which teams of five runners from local companies and businesses run legs of 2–3 miles on the half-marathon course. The original race started and finished in the Old Market Square, in Nottingham City Centre. From 1982 onwards the race has started and finished from the Victoria Embankment taking in some of Nottingham's most historical and scenic sights, including the City Centre and Nottingham Castle, Wollaton Park, the University of Nottingham and the National Watersports Centre at Holme Pierrepont. In 2005 Runners World Magazine readers voted the race the number two marathon in the United Kingdom. The full marathon was dropped for the 2012 event because of "issues with the route around Holme Pierrepont". The half-marathon event was held on a revised route. In 2013 the marathon returns after being cancelled in 2012, following revisions to the route to allow for greater participant safety.